A recipe from mixologist Tony Conigliaro. London-based mixologist Tony Conigliaro, who self-identifies as more artist than scientist, takes cues from molecular gastronomy to devise his cocktails. His signature Nettle Gimlet recipe is quirky, yet grownup—a conceptual but very drinkable reinterpretation of the Gimlet proper. Combine the gin and cordial in a cocktail shaker and stir over cubed ice. 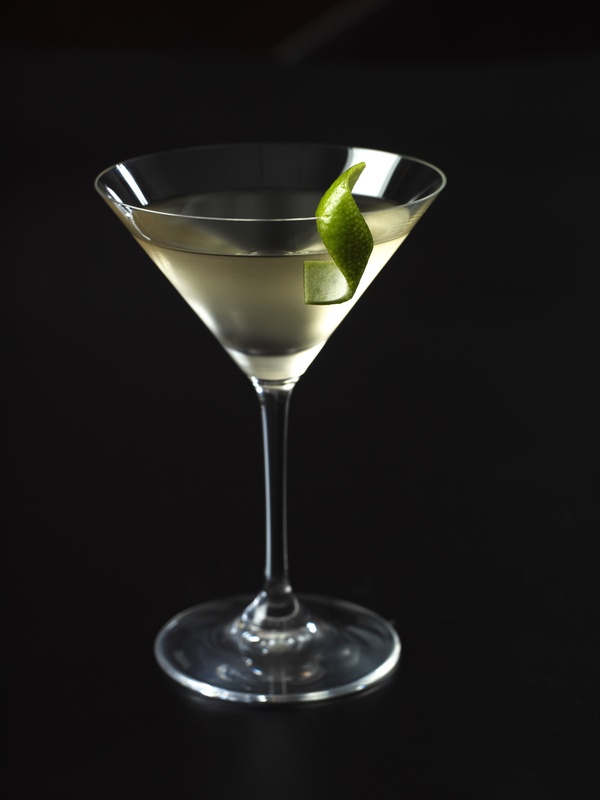 Strain into a small, chilled glass and finish with a lemon twist. Read more about mixologist Tony Conigliaro. See more recipes from Tony Conigliaro.